Dance was a big part of my daughter’s life. She started to take a combination of ballet, tap, and jazz as a tiny girl. Then she took ballet classes as a young girl until an opportunity to be in a very prestigious theater performance of A Christmas Carol with the New York State Children’s Theater, so she took a break from ballet for two years. But after that was over, she took on ballet with a vengeance. 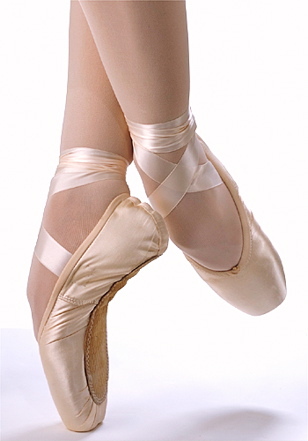 From eighth grade through high school, she took ballet class nearly every evening after school. We often didn’t get home from class until 9 p.m. so our dinner was cereal and milk. She did her homework in the car as we drove the thirty miles to lessons at one school. I did work and went grocery shopping while she had class. The summers were not time off from ballet. She went to summer school at various ballet companies’ schools. She went to Philadelphia, Cleveland, and Saratoga where the New York City Ballet had teachers at the New York State Summer School of the Arts. Dance classes instilled discipline and kept her out of trouble after school. Dance was our life for her adolescence. Find this old my old blog, My life, Such As It is.